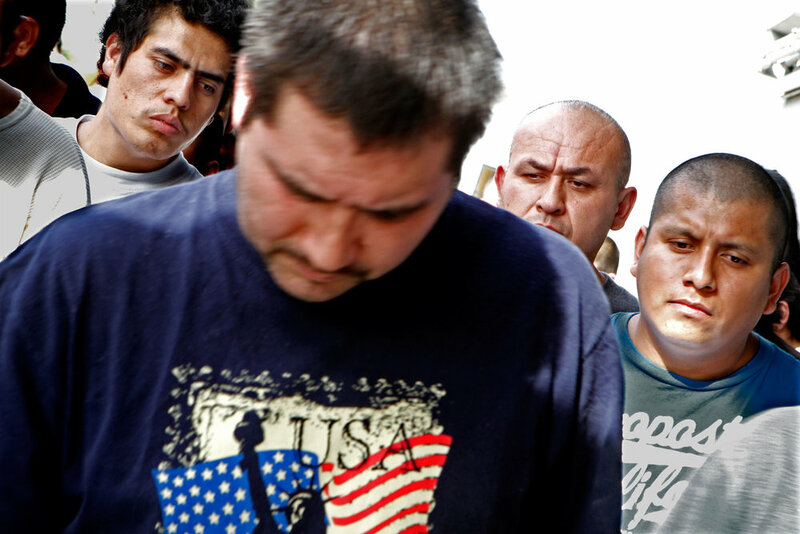 Deportation stories are often headlined with the numbers of illegal immigrants removed from the United States. I set out to replace the stats with names and the intimate moments endured by children, spouses and employers who were effectively orphaned, divorced and abandoned by the unexpected removal of a wage earner. 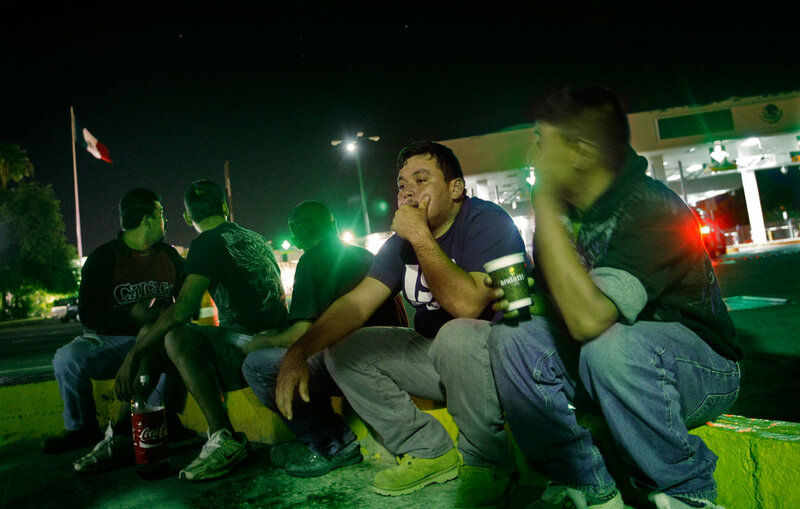 I focused on deportees marching over the Rio Grande into a Mexico that some hadn’t known for decades or couldn’t remember because they were smuggled across the border as children. 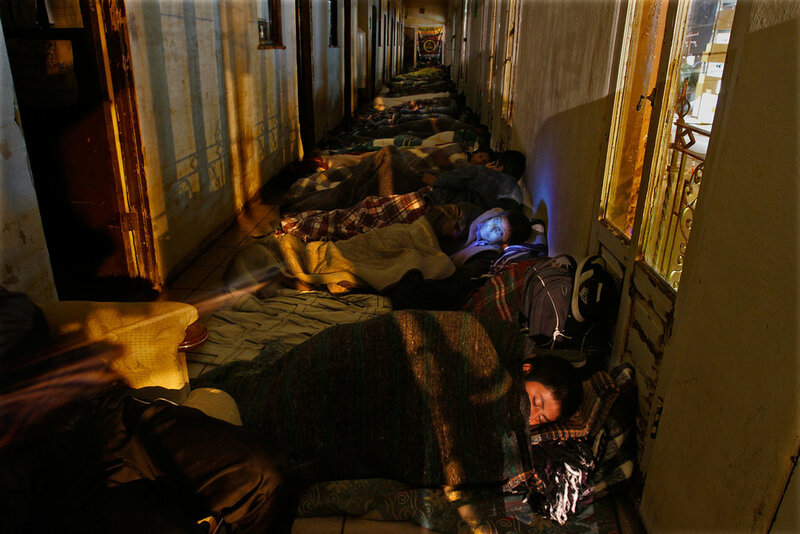 Once across the bridge, dads, moms and students were suddenly homeless. 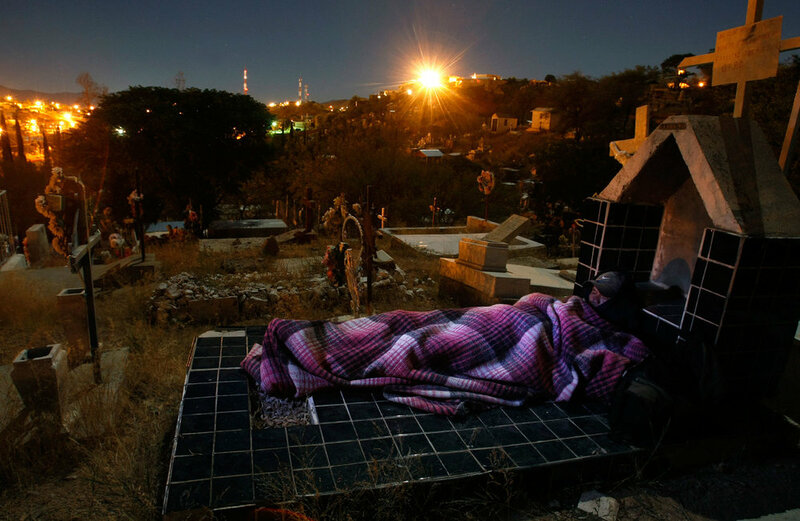 As borderland shelters filled up I found people sleeping on riverbanks and in cemeteries. 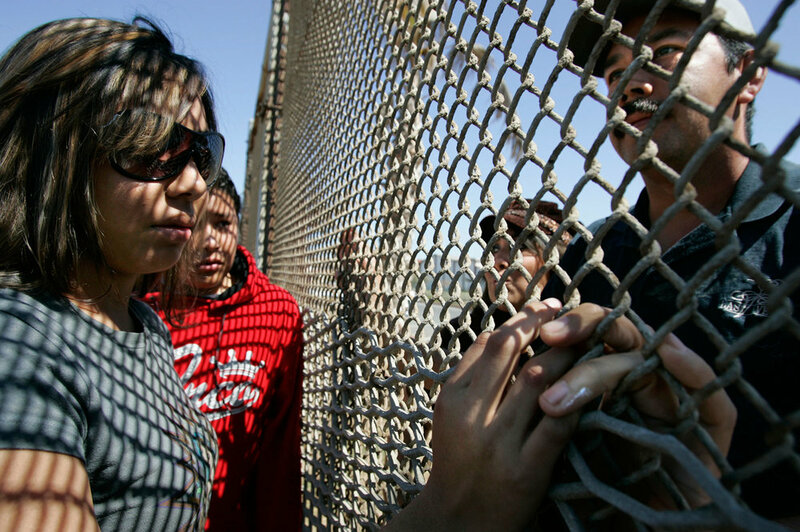 But the companion story of immigration is in the U.S. 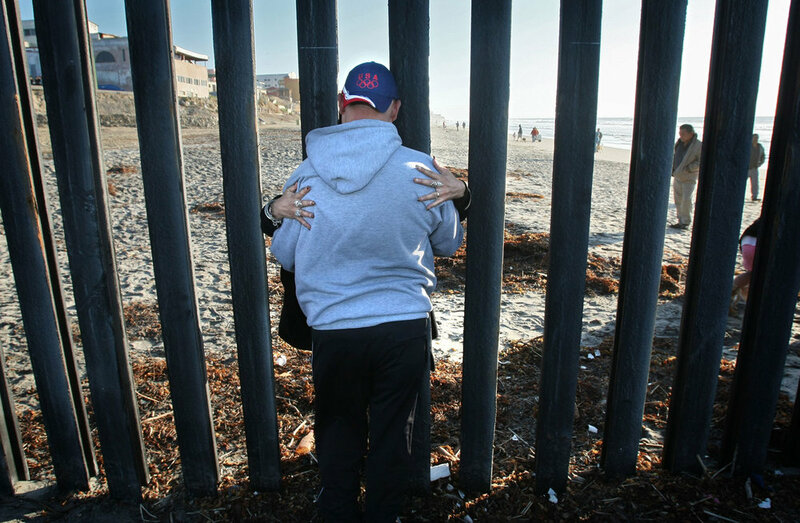 I visited families left behind after one or both parents were deported. 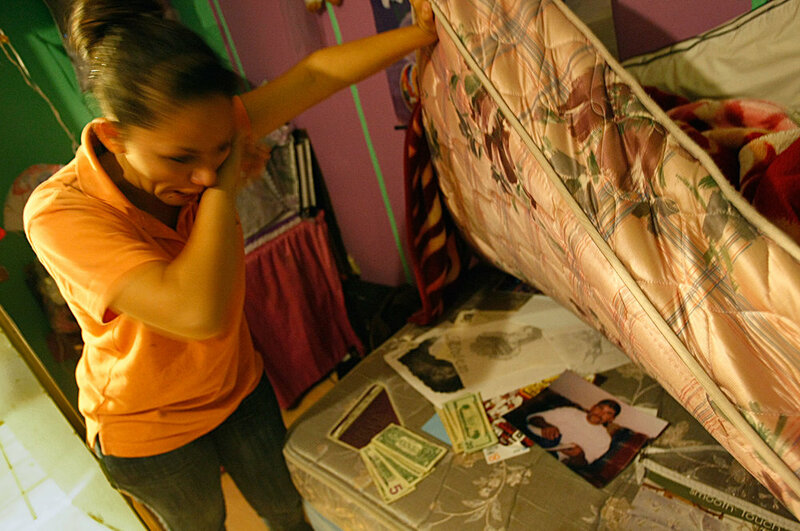 A high school girl in Georgia sobbed when she lifted her mattress to show me letters from her El Salvadoran father and the cash she earned after school from house cleaning and waiting tables. 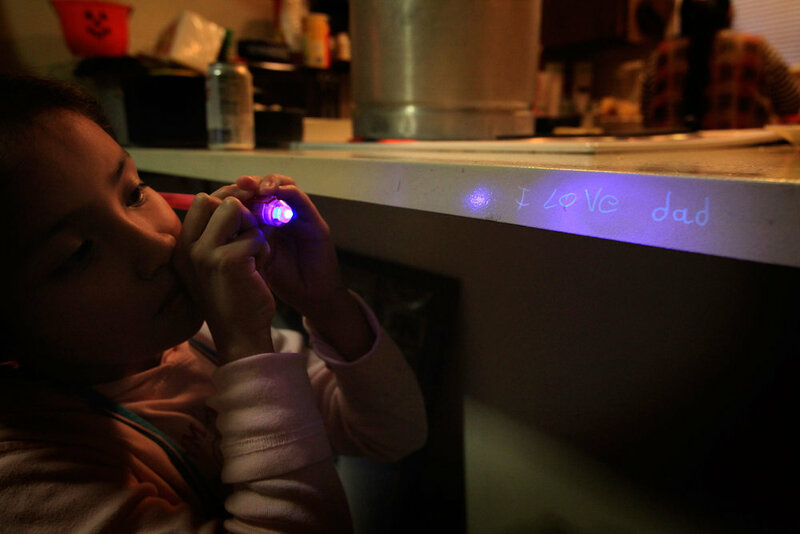 A 7 year old whose parents lived in Riverside, CA, for 18 years shined her “magic flashlight” on the counter in their apartment. 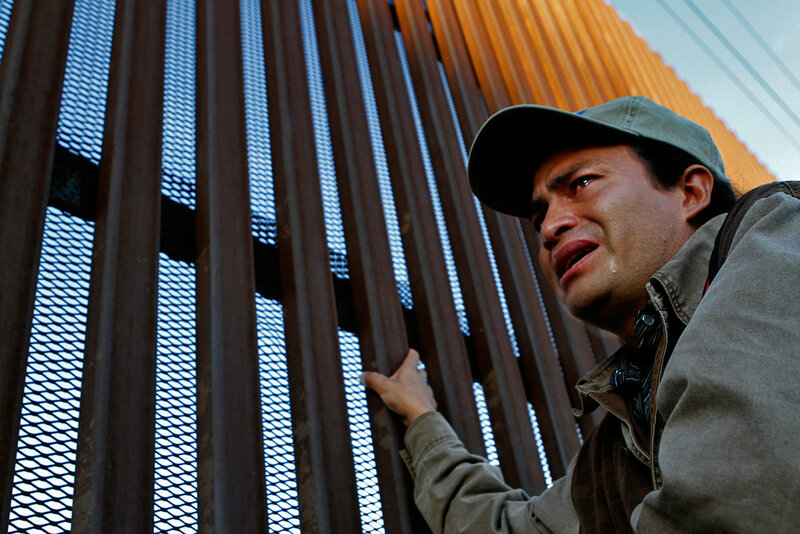 The beam revealed otherwise invisible graffiti that read, “I love dad”.